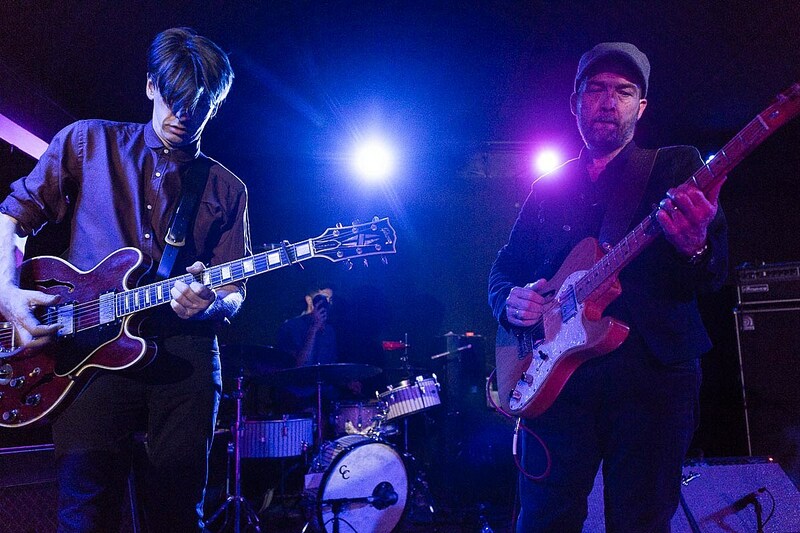 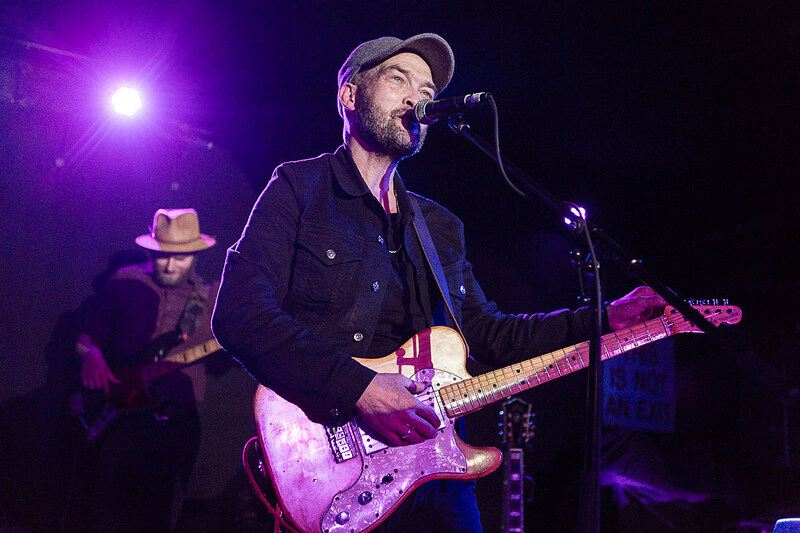 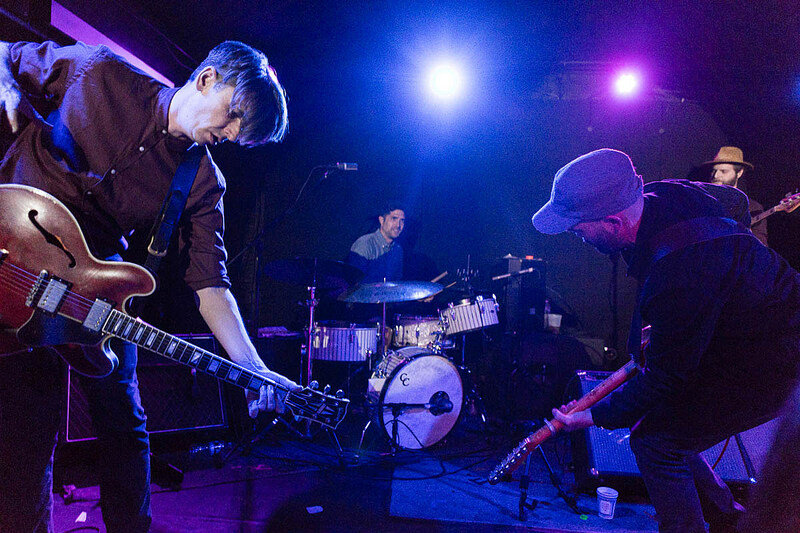 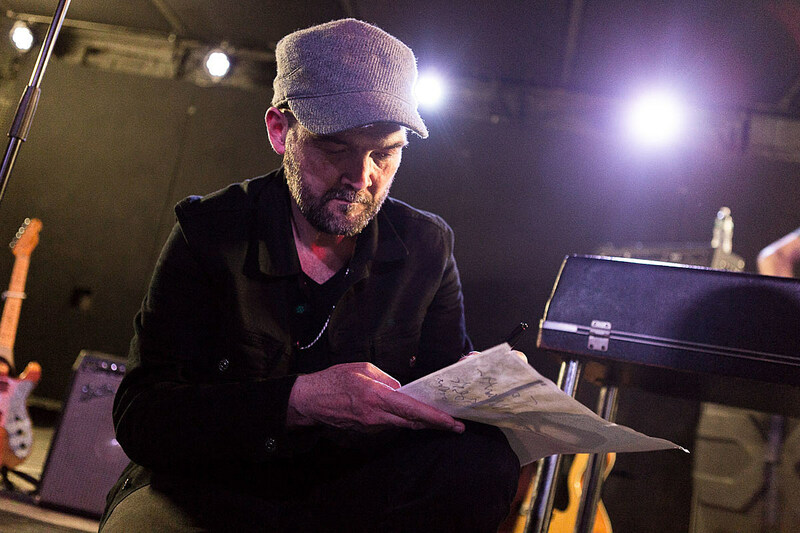 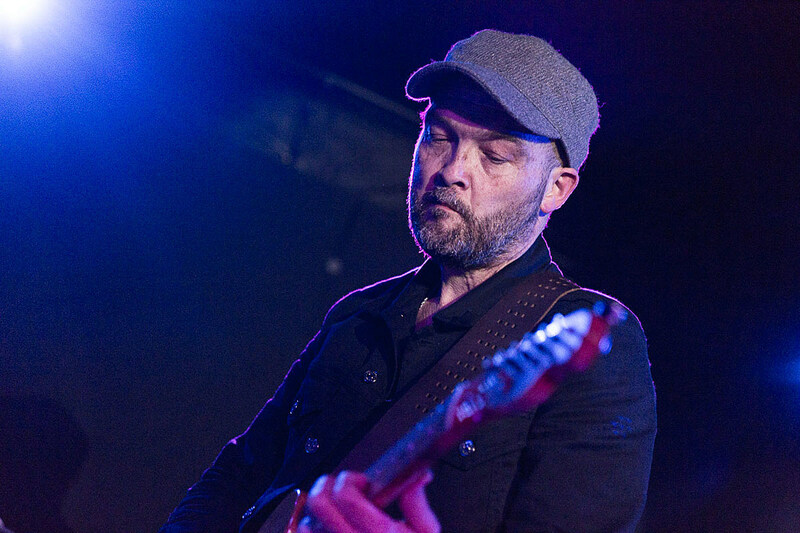 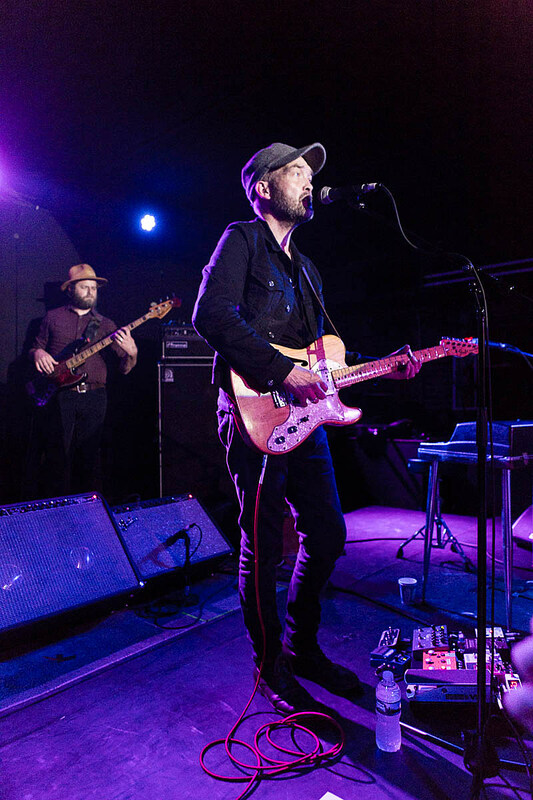 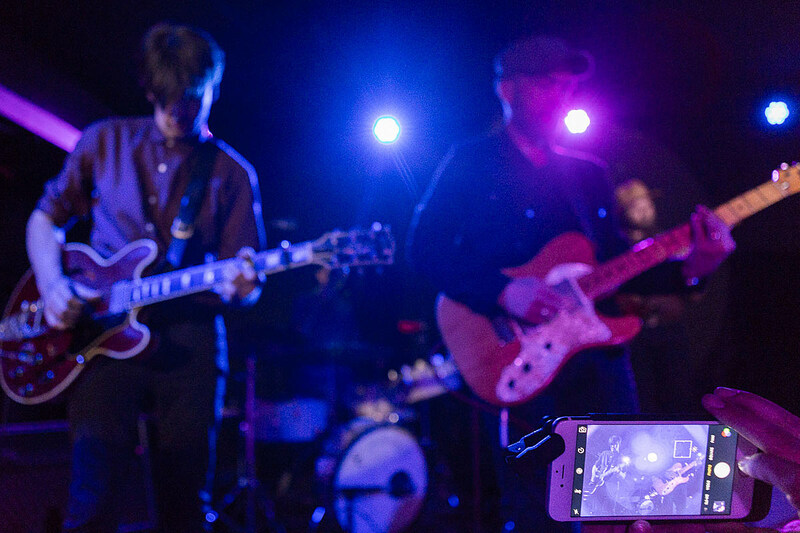 Ben Watt noted that his current tour through U.S. and Canada was nearly cancelled just a few days before the shows were to begin as his voice was going during rehearsals in Virginia. 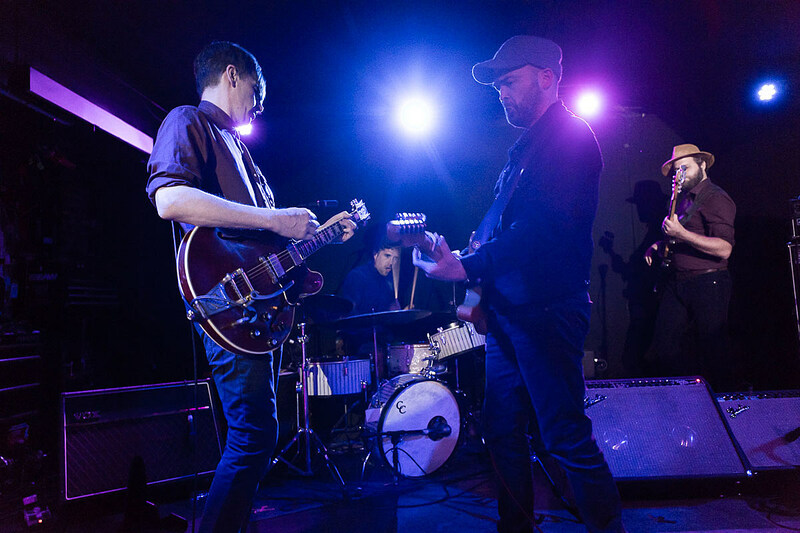 Fortunately, a walk-in clinic provided the former Everything But the Girl guitarist/singer with the medication he needed to continue promoting his latest album Fever Dream which includes guest vocalists Marissa Nadler and M.C. 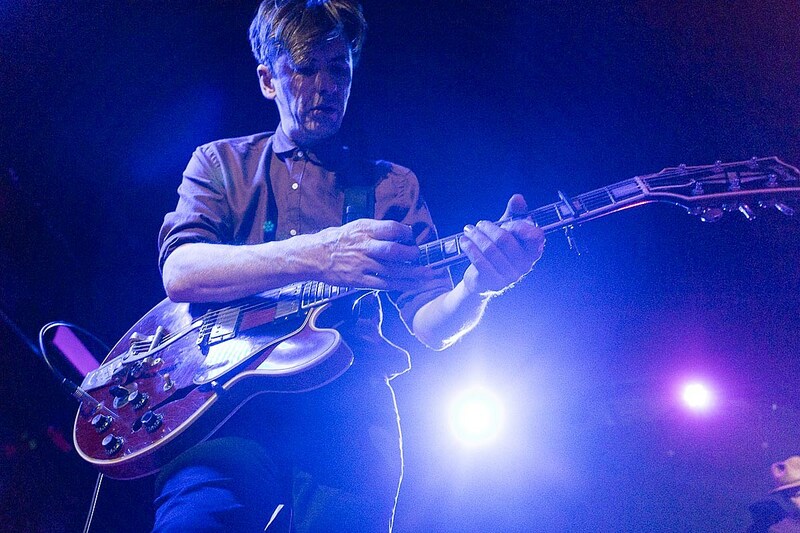 Taylor of Hiss Golden Messenger. 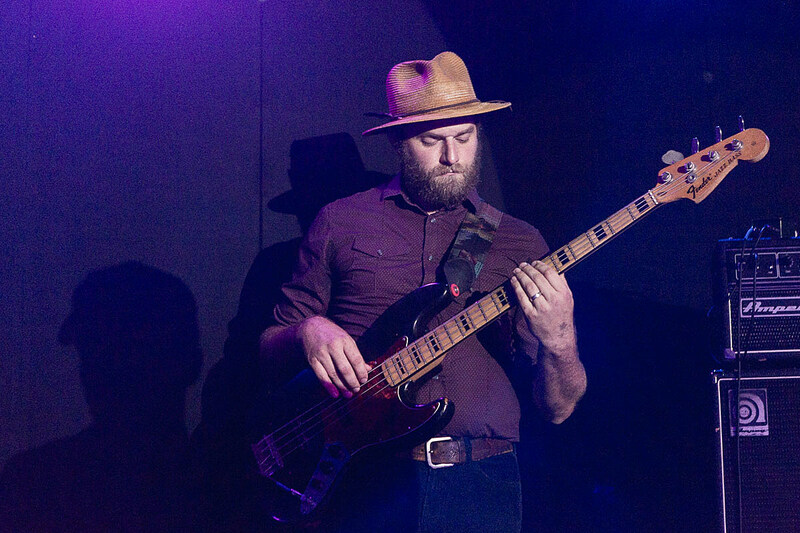 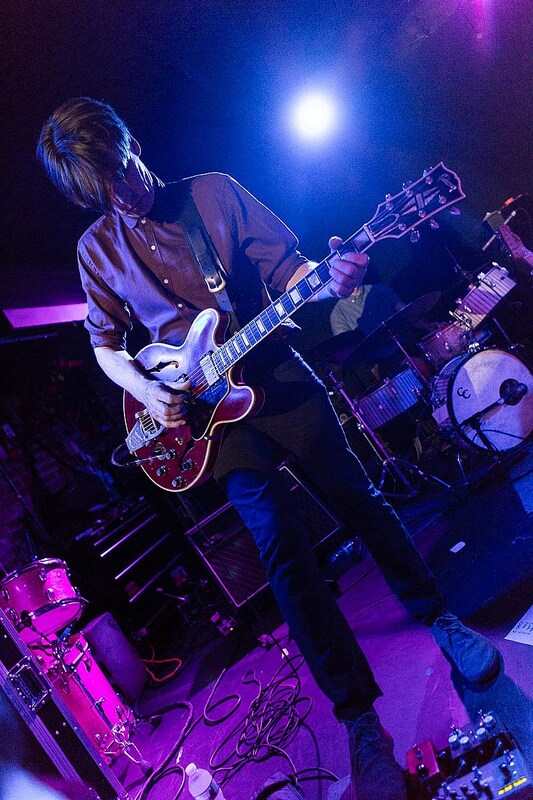 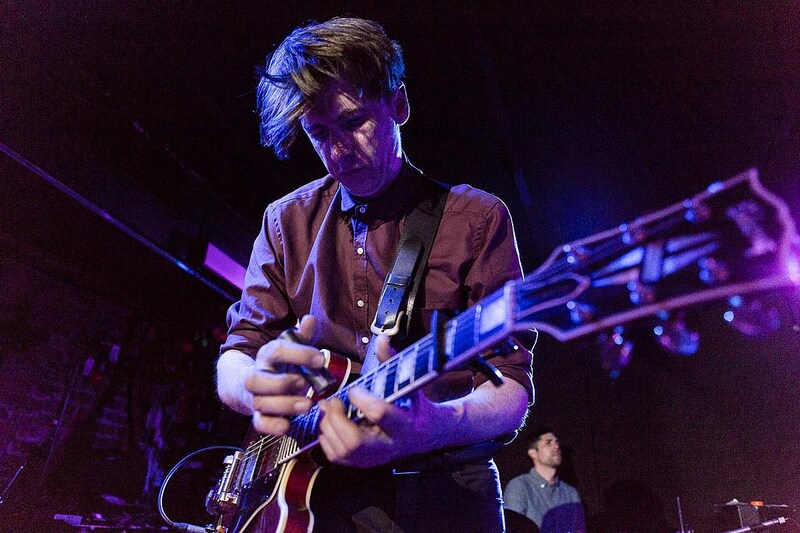 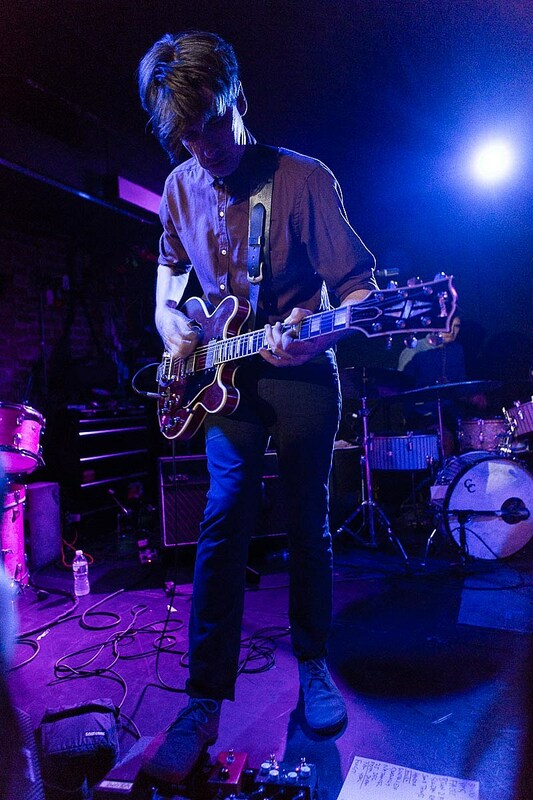 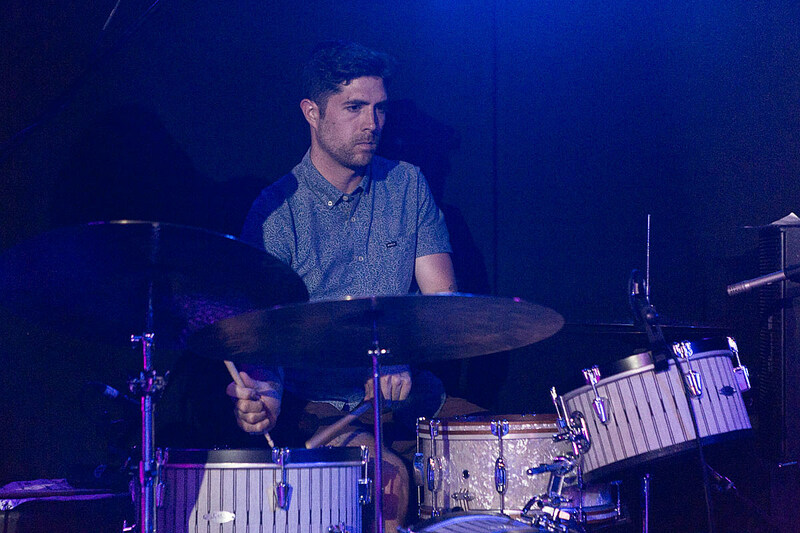 Taylor also helped Watt find his current touring band which, in addition to Watt’s friend (and onetime Suede guitarist) Bernard Butler, includes the “Spacebomb” rhythm section Cameron Ralston and Pinson Chanselle. 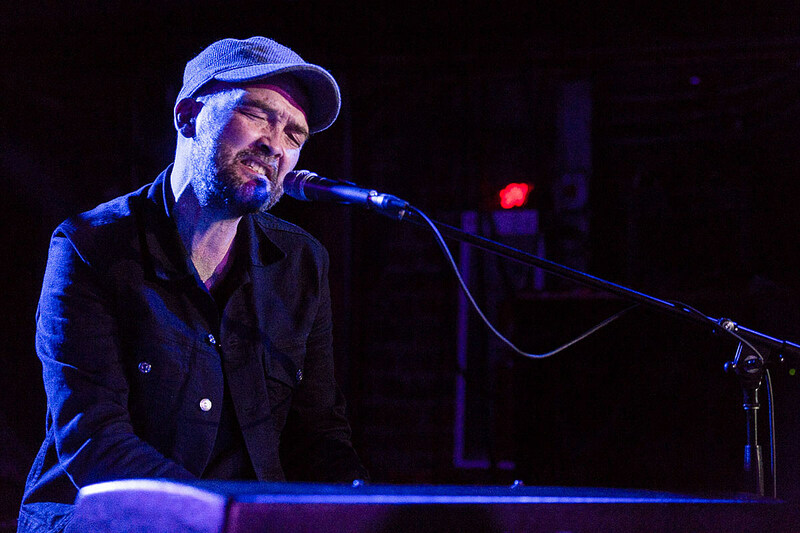 Watt’s set covered the entirety of his musical career including songs from Fever Dream, songs from his previous album Hendra (the song itself a tribute to his half-sister who has passed on), songs he recorded in the early ’80s (from North Marine Drive) and a few he wrote for Everything but the Girl. 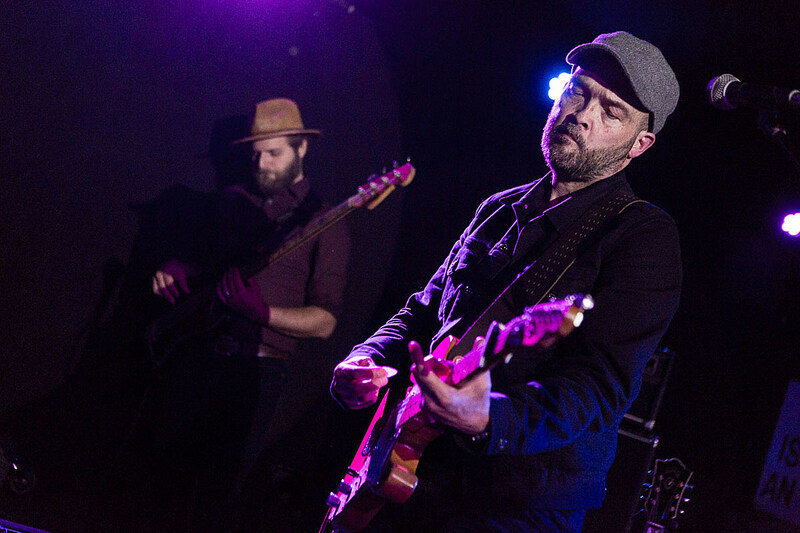 People called out for EBTG’s “25th December” early on and Watt eventually performed the track, but the highlight of the evening was probably the rocking “Nathaniel” which featured vibrant percussion and Butler’s powerful guitar. 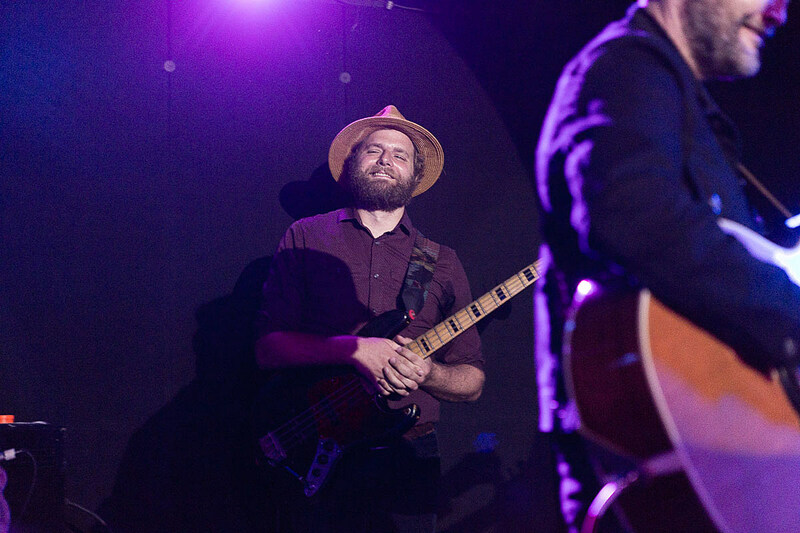 Following his set, Watt lingered to chat with fans and sign some autographs. 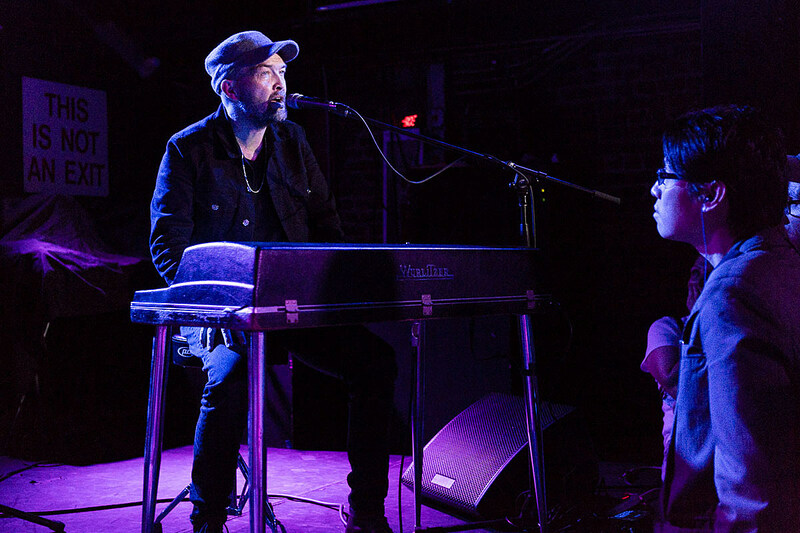 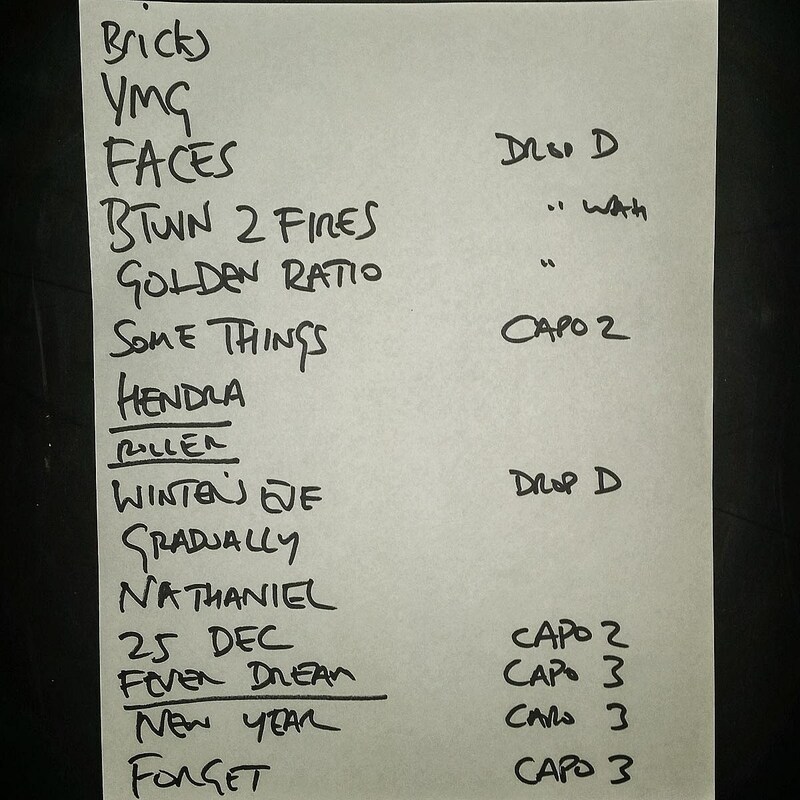 Pictures, setlist, video of “Rollercoaster” from Mercury Lounge, plus a mixtape Watt compiled, are below.